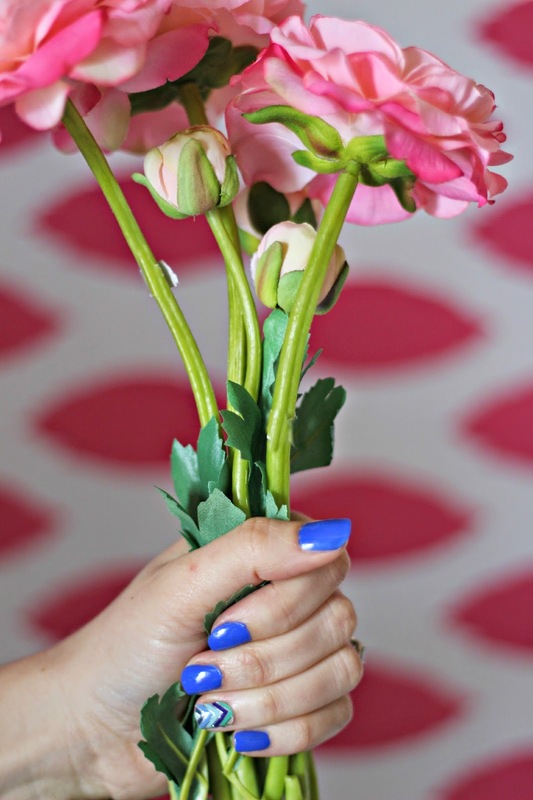 Rose & Co Blog: Feelin' Sassy with my blue Mani + Giveaway! 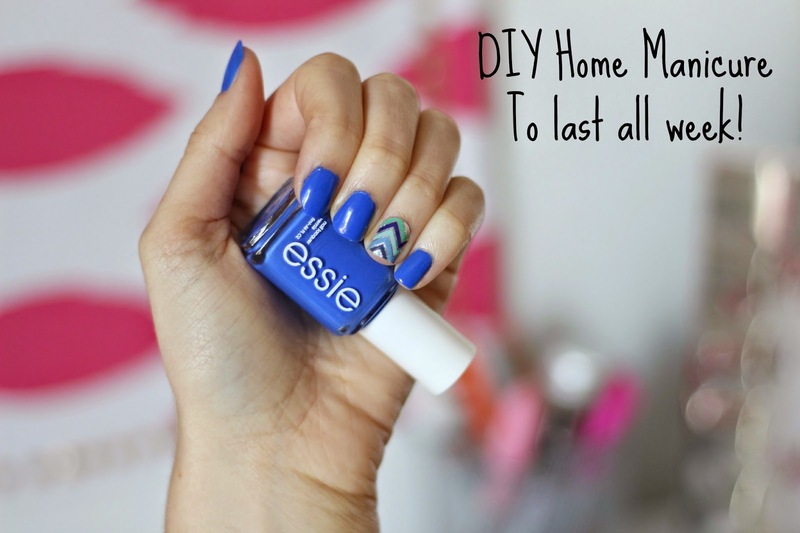 Feelin' Sassy with my blue Mani + Giveaway! I wanted to celebrate with an bright electric blue mani- Essie "Butler Please"" and my new favorite Jamberry Wraps! I know, I know, i'm late to the party. I feel like everyone and their mom is obsessed with these things, and even though the train has left the station, you'll find me chasing after it a little behind. Nail Polish- Essie "Butler Please"
Start by shaping your nails. 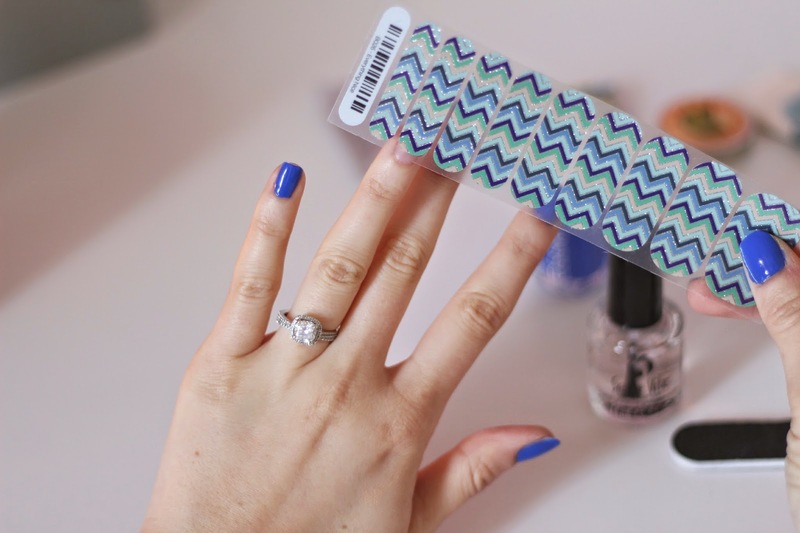 I love 7 in 1 nail files because they basically tell you how to do it like a pro! I'll use my Jamberry cuticle pusher next to gently push down my cuticles. Gently being the key word here. Sometimes I think nail salons are way too rough on your precious cuticles! After prepping the nail, wash your hands to make sure the nail is completely clean and prepped! One coat of Poshe Basecoat is the best way to start your mani. It strengthens your nail and helps your polish to bond with your nail, no chips for days! My favorite combo is this Poshe Basecoat with my Seche Vite Topcoat, I swear your nail polish will last for an entire week without a single chip! ** Don't forget to skip the nail you plan on using a Jamberry Wrap on! Time to paint! I start in the middle with a small dot near the base of my nail, and pull the brush up. Using whatever excess is on the brush, I pull my brush up on the left side of my nail, and then my right. It works like a charm every time, even on my right hand! 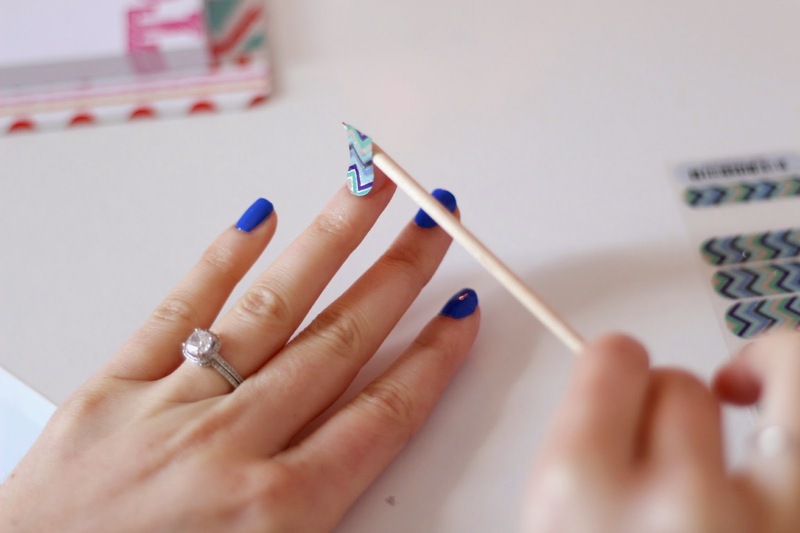 Match up your accent nail to the wrap the best fits, it's better to pick one slightly smaller than bigger, trust me! 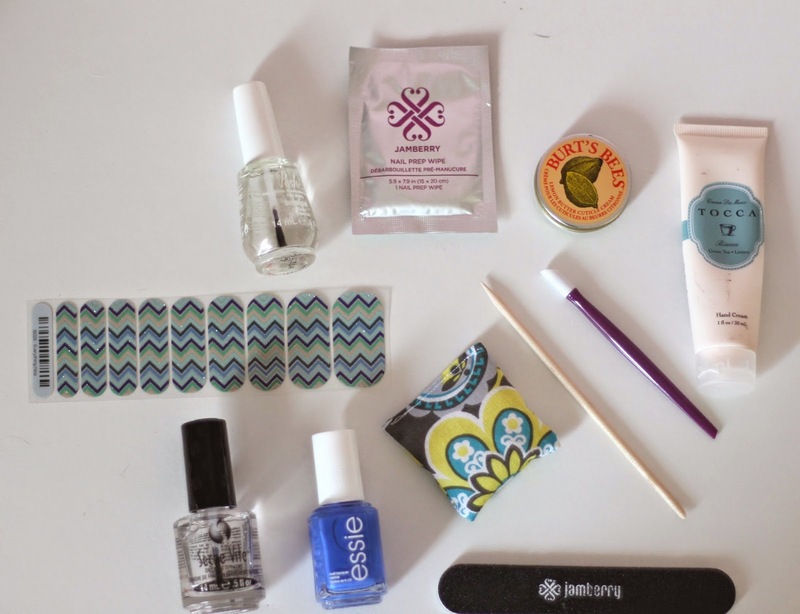 Prep your nail with a Jamberry prep wipe, or use a cotton ball with some alcohol. Gently roll your wrap onto a little stick trying to avoid getting your skin-oils onto the adhesive, and cut in half for 2 nails! 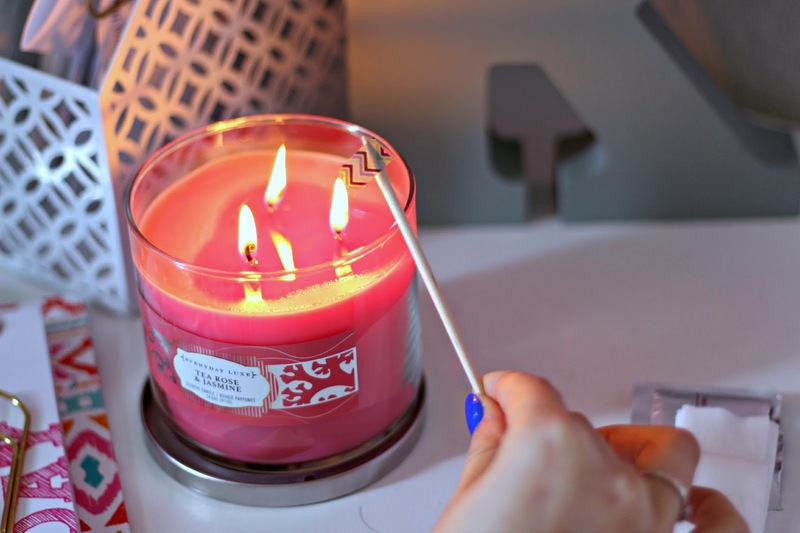 Hold your wrap near a candle or under a blow dryer for 2 or 3 seconds until it is moldable and easy to form to your nail. 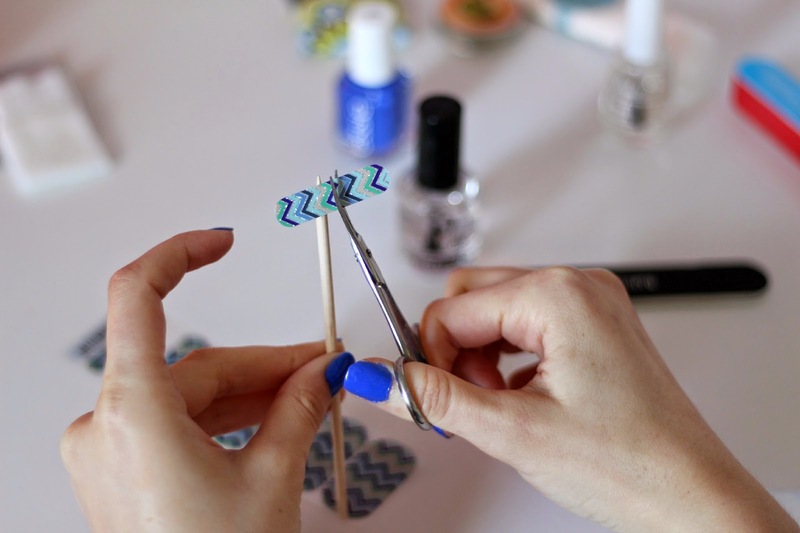 Using the same tool, place the wrap on your nail, use firm pressure to seal and trim of any excess. Have an awesome week, ladies! Love the "Everything Nice"! It is sooo cute with the Essie nail color! great job! your nails turned out so cute! PERFECT for your royals! I didn't even think about that! So gorgeous! I swear I could spend hours and not be able to choose just one! I like the Desert at Dusk. SO pretty! I'd love that as an accent nail with some pale pink polish! I've never tried jamberry nails, but they look really nice! Something I'll definitely have to pick up soon because I hate paying for manicures - too expensive! These are the best-ever professional mani alternative! and they last forever! You'll fall in love! What a gorgeous manicure! I'm loving the Boutique style of nails! I would choose Sweet Whimsy (Glossy). Thank yo so much for offering such a fun giveaway! Of course, pretty lady! I love the glossy look! I would choose the Butterfly Kisses. So beautiful. I love the Sparkling Marsala, from Color of the Year category. I LOVE that one! Marsala is so gorgeous! OMG we love these nails, that blue is everything and the nail wraps are too perfect. Thanks for the inspo love! You're so welcome, pretty friends! I would love CABANA style! Isn't it so gorgeous?! Reminds me of vacation! So hard to pick a favorite! I really like the HAPPILY EVER AFTER sheets. Those are beautiful! Great choice, lady! I like the Rose Gold Sparkle. I LOVE Rose gold! and every gal needs a little sparkle ;) Great choice! I would want the OUT OF FOCUS! Thats such a fun print! I love it! i am really love the spring break nails !! I need to do my toes now! Nothing like a fun pedi in new flip-flops!